The heroes of the Marvel universe have squared off quite a lot over the years on both the page and the small screen. A new sketch from legendary comic artist Jim Lee reimagines one conflict in a pretty great way. Lee, who currently serves as Co-Publisher and CCO of DC Comics, recently shared his sketch of Captain Americaand Wolverine fighting each other. In the caption, Lee mentions that the piece is a "re-enactment" of Mike Zeck's iconic cover, which initially appeared in Captain America Annual #8. There is a weird sort of irony to Lee posting this sketch this week, as the landmark acquisition of 20th Century Fox by The Walt Disney Company is expected to officially take place in just a matter of hours. With this deal, Marvel Studios will officially retain the rights to Fox's group of Marvel Comics characters, which includes the X-Men, the Fantastic Four, and Deadpool. 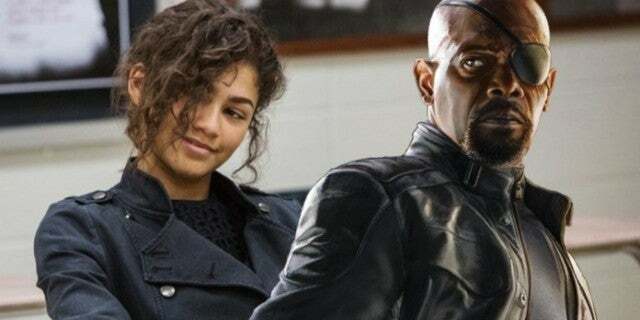 "That whole Disney buying Fox deal is- none of us saw that coming, and we're amazed and excited, because we always dreamed of having the X-Men and Fantastic Four in the MCU, but nothing's actually been decided or announced," Marvel Studios Visual Design Supervisor Andy Park previously told ComicBook.com. "So, I have nothing to spill, 'cause I don't even know what the future is. The only thing I've read … these thing are going to take at least 12 months to 18 months for something to even happen." 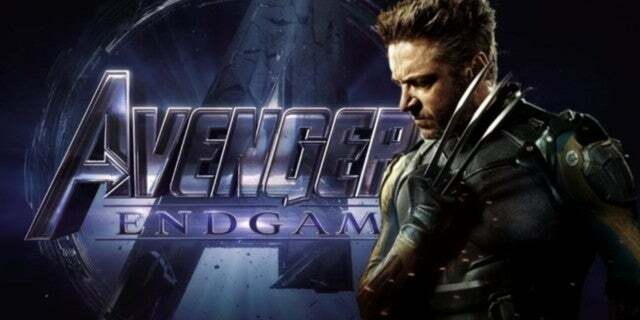 And while fans are already speculating about what way Wolverine could potentially enter the Marvel Cinematic Universe, there is an interesting caveat to that, as Hugh Jackman isn't expected to return in the role. What do you think of Jim Lee's take on this iconic Wolverine vs. Captain America cover? Share your thoughts with us in the comments below!